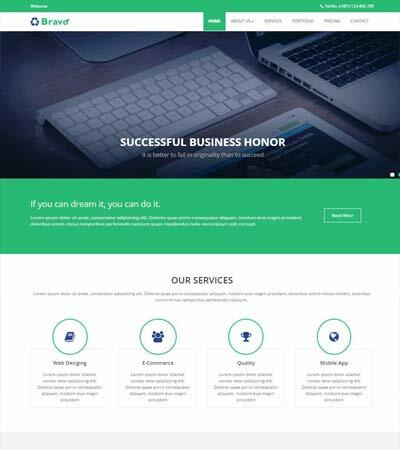 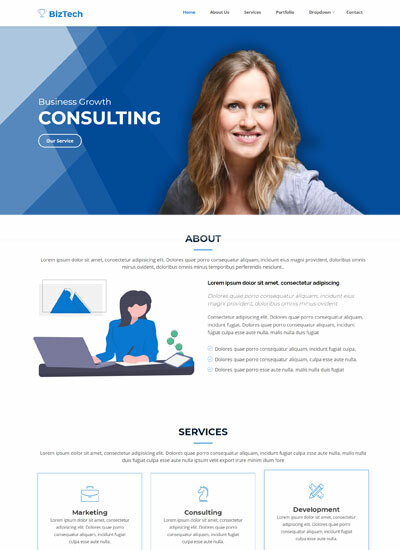 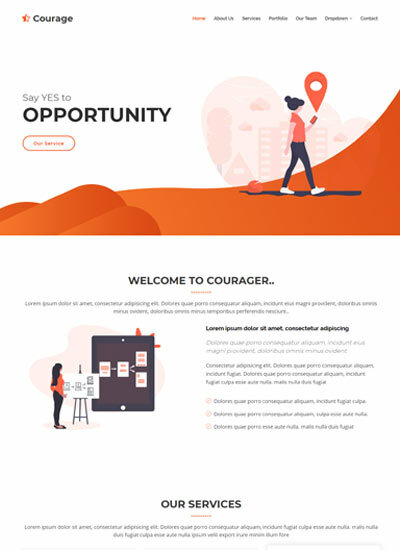 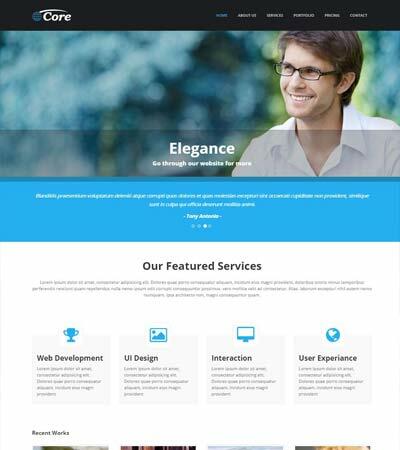 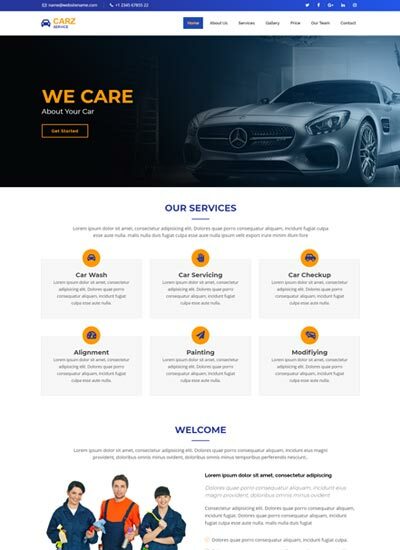 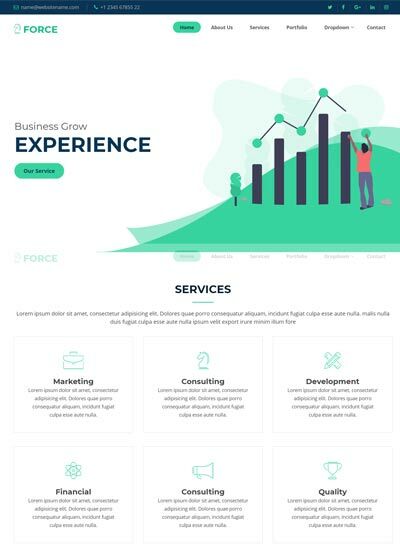 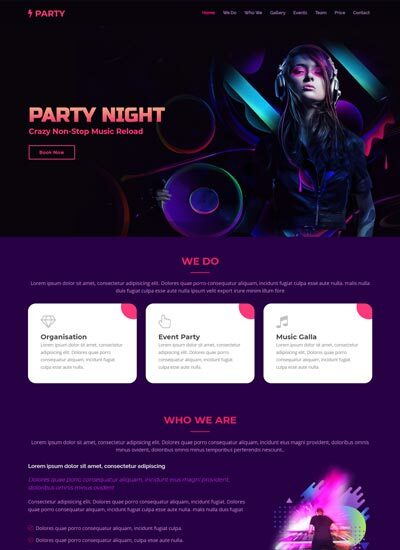 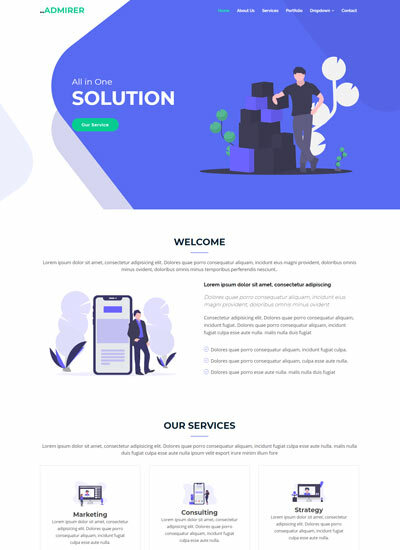 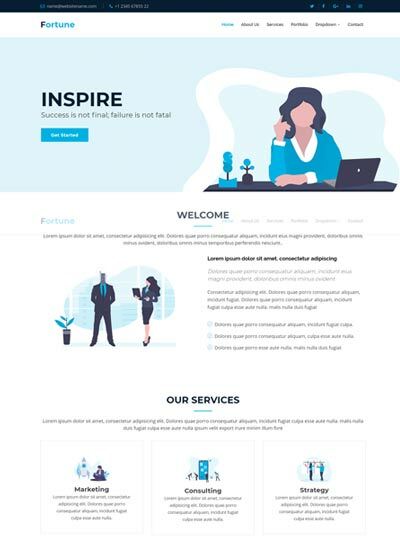 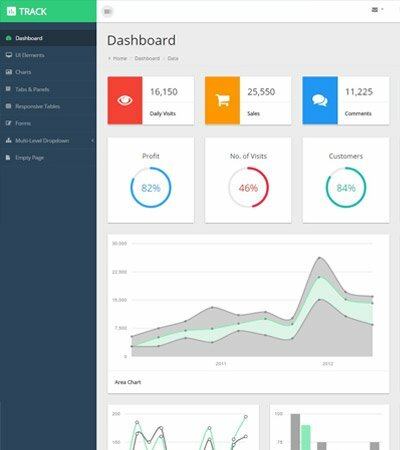 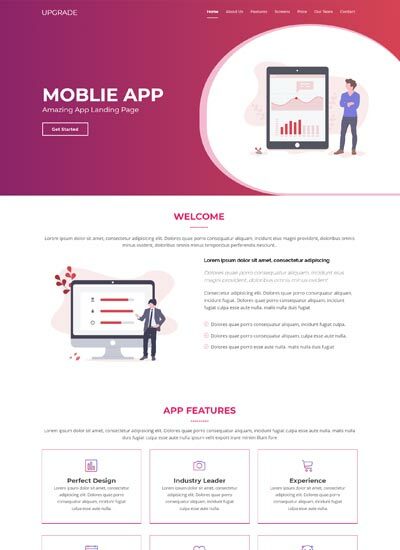 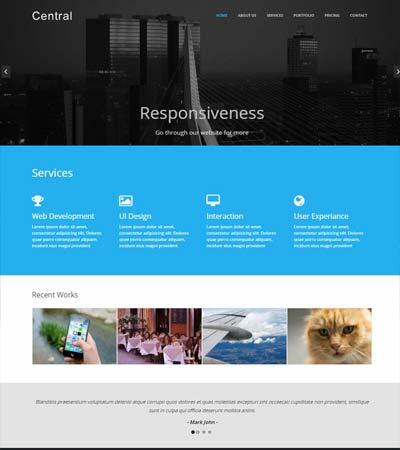 All these website templates are designed professionally and built on Bootstrap, HTML, CSS with clean and organized code. 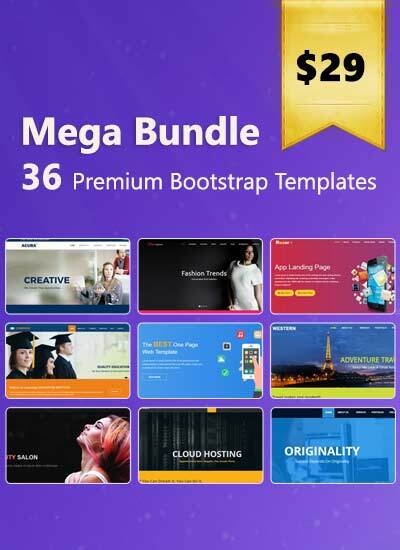 These free bootstrap themes are fully responsive and cross-browser compatible and easy to customize. 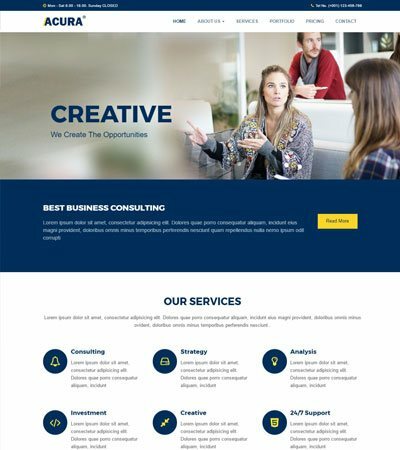 Download these free templates for your personal or commercial project. 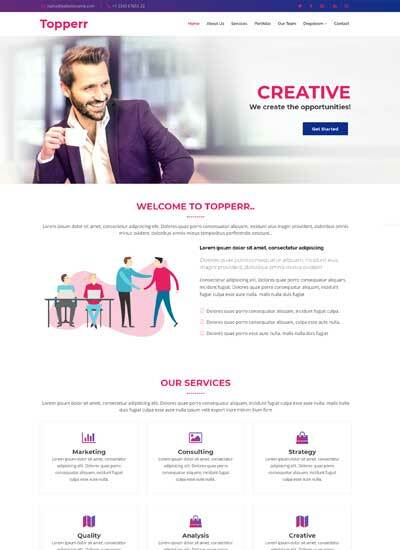 Why download our free website templates?